Kevin is moving to the Pacific Northwest so this is his last episode! To commemorate his time at FSA Store, here's recapping what he learned about FSAs and HSAs before and AFTER joining the company, as well as what he thinks could be done better to benefit and educate regular consumers. If you want to know what prompted this discussion, check out Kevin's article on spreading the word about tax-free healthcare accounts! 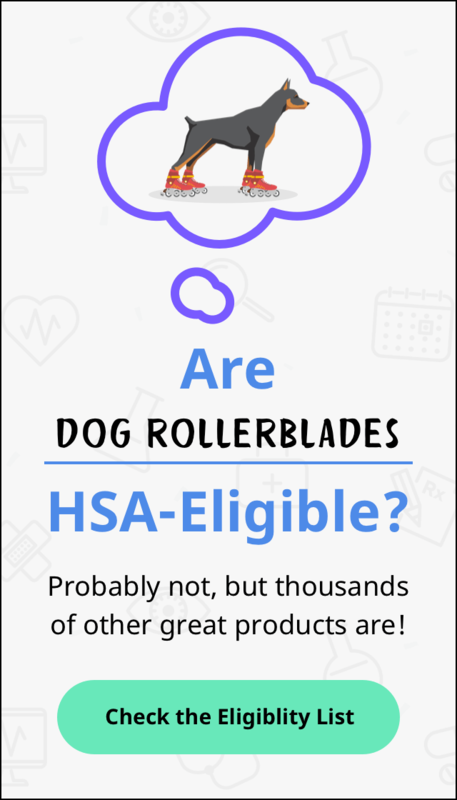 And as always, for health savings, simplified be sure to check out the rest of our Learning Center, and follow us on Facebook, Instagram and Twitter.